← #WednesdayWisdom Are you truly a giver? 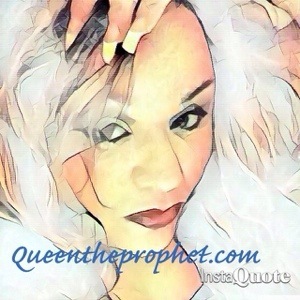 Posted on October 17, 2016, in The Gospel of Q and tagged encouragement, faith, family, God is present in your struggle, hardship, help in time of trouble, Life, monday motivation, queen the prophet, quotes to live by, relationships. Bookmark the permalink. Leave a comment.